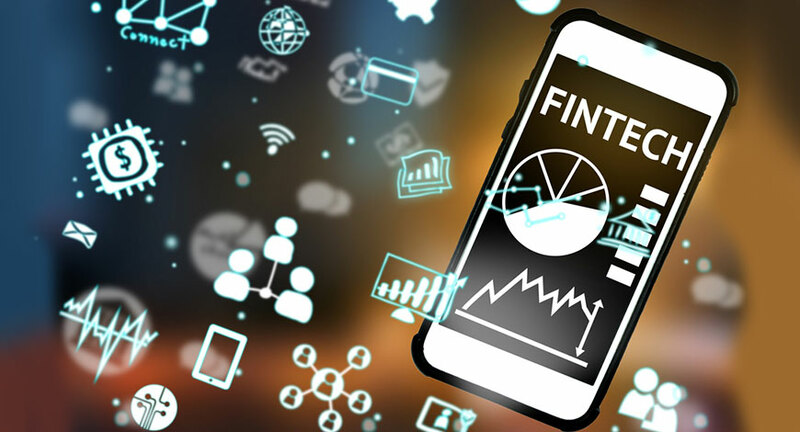 Whether in the domain of healthcare or hospitality, fashion or fintech, women have been taking over various domains in India. Beginning from the leadership of Morgan Stanley India to HSBC to Accenture, women have taken the presiding chair everywhere. In our exclusive series covering the women achievers from India, BW Disrupt has featured all the stalwarts of business who have shown exemplary performance in business. You can check the first & second list of women achievers here (http://bit.ly/2mw7AXo; http://bit.ly/2oubBvl). After finishing her college from Yale School of Management, Alisha De Sequeira applied for summer internship on Wall Street, where Morgan Stanley made her an offer. 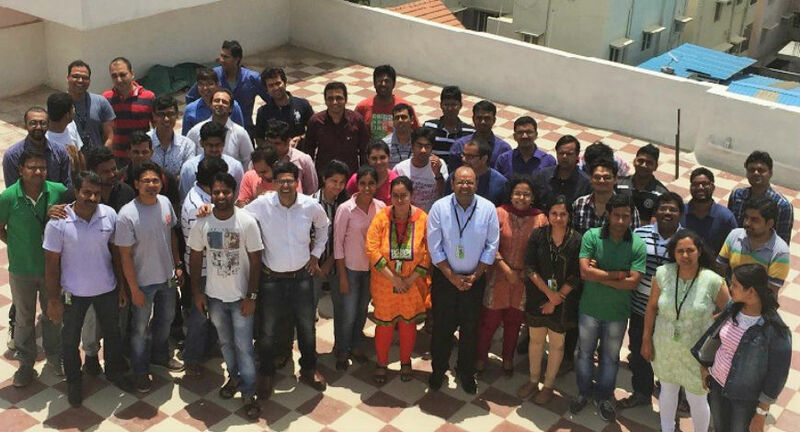 She completed 11 years at the same organisation before moving on to Mumbai to build Morgan Stanley’s India presence. In 2007, she took over the presiding role in India. Sequeira mentions that her life is all about work and her three little sons. More famously known as the first lady of Indian business, Nita Ambani is the founder of Reliance Foundation. A philanthropist and educationist, she is also the founder of Dhirubhai Ambani International Schools. 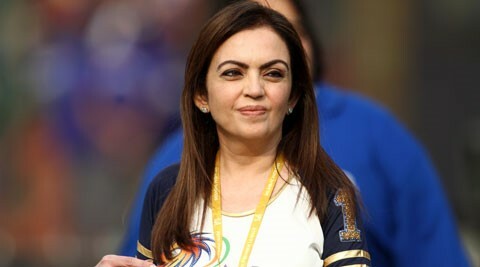 Nita Ambani also played a crucial role in modernising Sir HN Hospital Mumbai and later initiated the Reliance Drishti — India's first registered national Braille newspaper in Hindi. 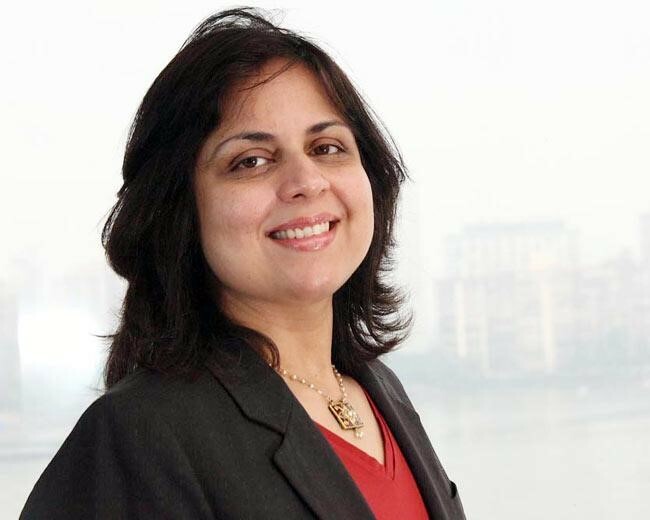 In 2004, Rekha Menon joined Accenture and has been leading the development and execution of the company’s human capital strategy for Asia Pacific, Middle East, Africa, Russia, Turkey and Latin America. She lives in Bangalore with her husband and two children. A gold medalist from the XLRI School of Business, Menon has active interests in hiking, long-distance cycling and photography. 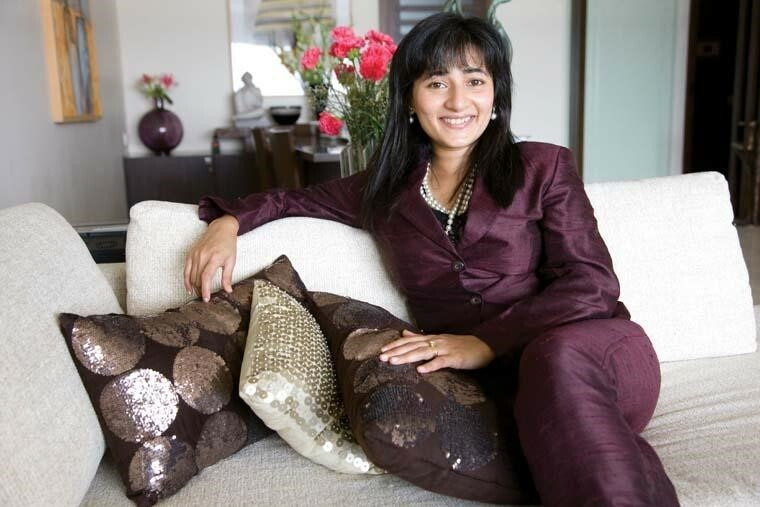 In 2004, Deepika Arora joined Wyndham Hotel Group (WHG), which since then has grown to 34 new properties. 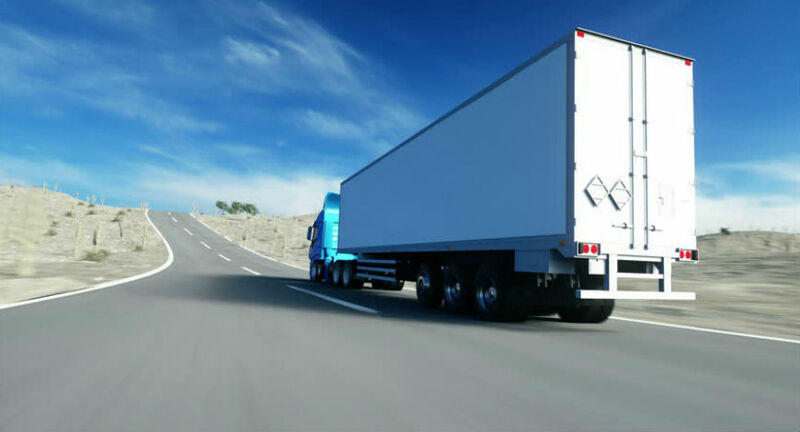 The group is also intending to expand its footprint to Tier II and III cities and is investing in technology. 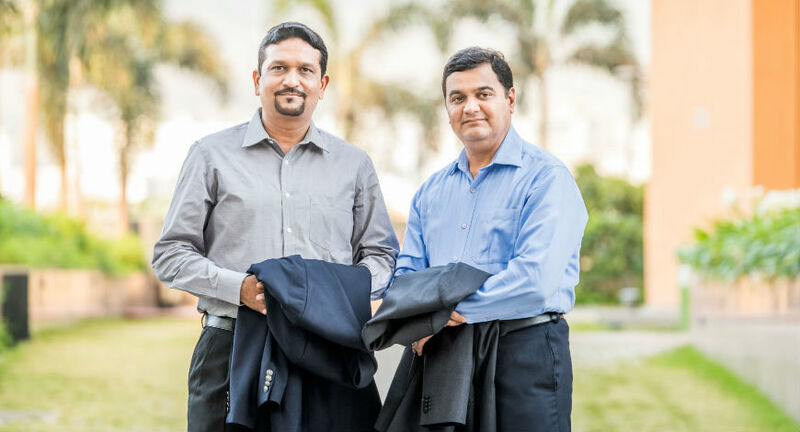 The organisation has built an ecommerce team and has spent $100 million on technology. 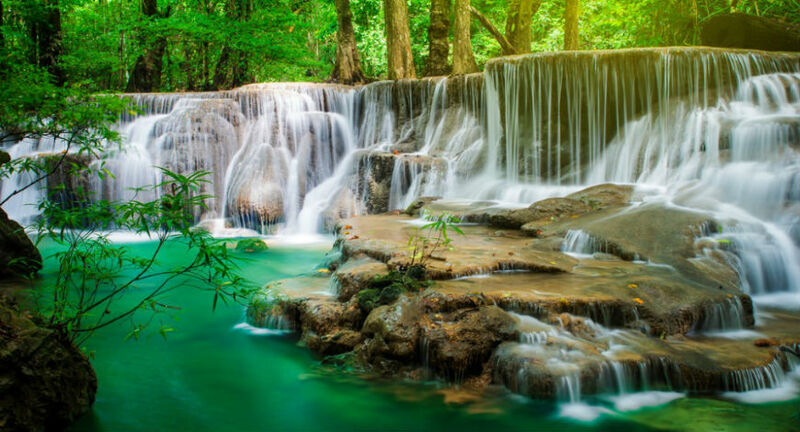 Deepika pursued a degree in Landscape Architecture and understanding the hospitality industry was initially challenging. However, her motivation towards it led her to become the Vice President at Wyndham Hotel Group. 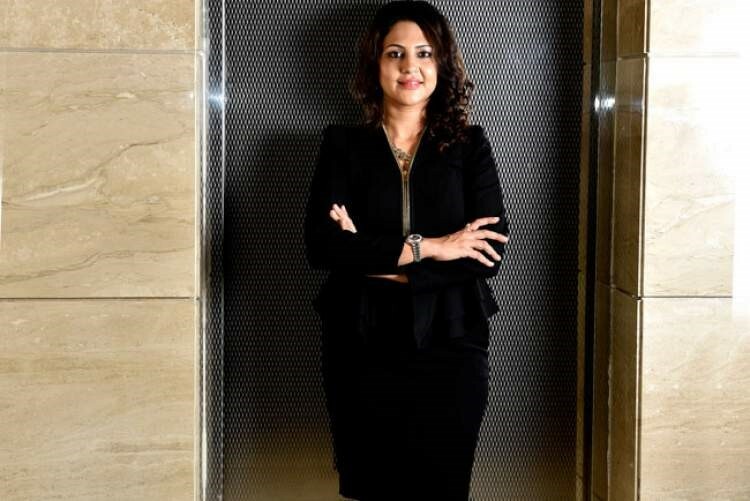 The woman behind Parle Argo’s innovation machine in India, Schauna Chauhan is also the force behind Parle’s aggressive international market capture strategy. The Rs 1,500-crore company expanded to higher heights under the leadership of Schauna and her sisters, Alisha and Nadia. Chauhan, who is married to actor Bikram Saluja, looks up to her father and the Oracle of Omaha, Warren Buffett. 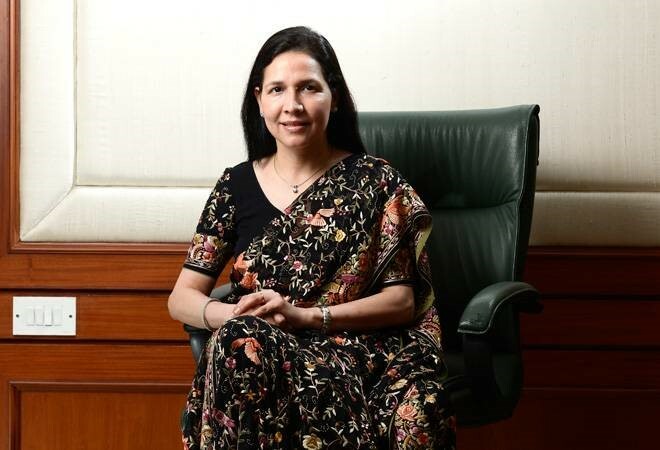 Zarin Daruwala made a move from ICICI Bank to a 158-year-old foreign bank Standard Chartered Bank in India, which is the largest foreign bank in terms of branches. Earlier she was a the President at Wholesale Banking at ICICI Bank for twenty five years. Project finance, corporate banking, structured finance, handling financial institutions are a few of the many strengths which Zarin brought on board with herself. 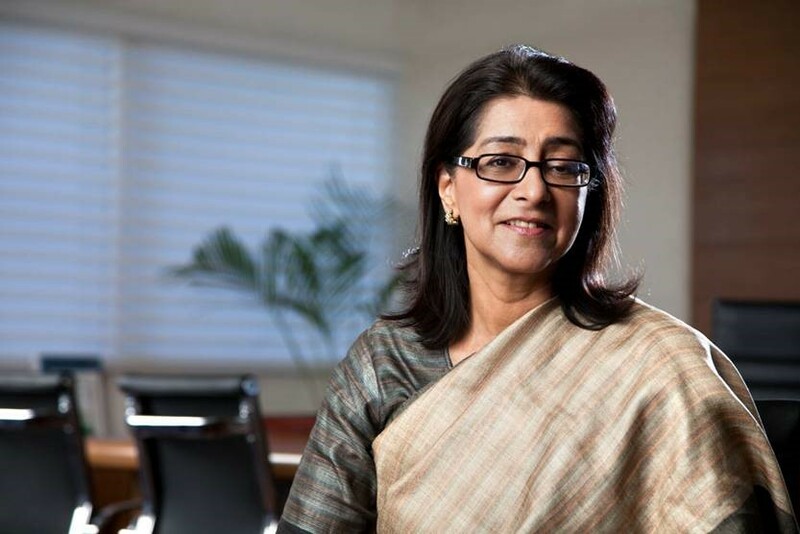 Naina Lal Kidwai was the first Indian woman graduate from Harvard Business School, the first (of the three) women to be employed by Pricewaterhouse and the first woman to head an investment bank and a foreign or private bank in India. Kidwai was also the first woman president of India’s largest apex chamber of industry, Federation of Indian Chambers of Commerce and Industry. 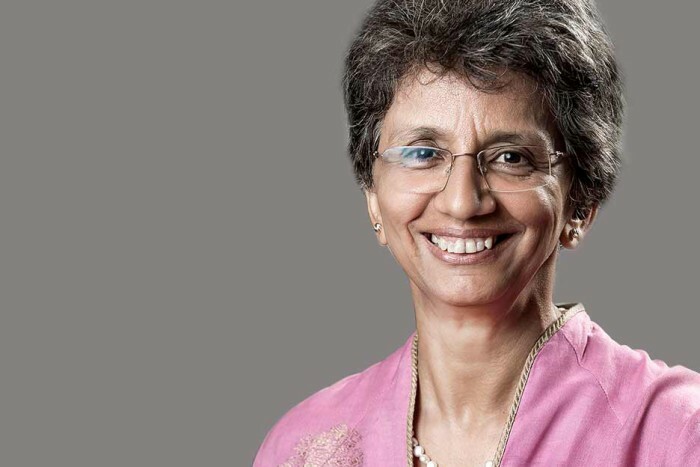 She is remembered for her time in Morgan Stanley for initiating the Bombay-based JM Financial which later on came to be known as JM Morgan Stanley. 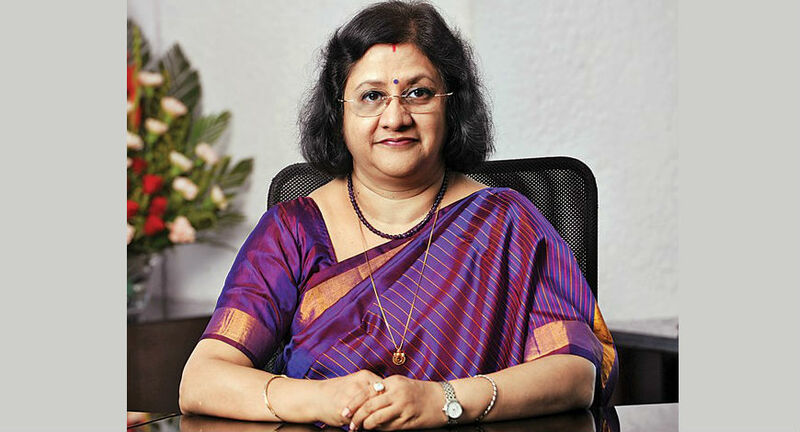 Suneeta Reddy, Joint Managing Director, Apollo Hospitals Group joined the company in 1989. She has received her Bachelor of Arts degree in Public Relations, Economics and Marketing from Stella Maris College in Chennai. She holds a Diploma in Financial Management from the Institute of Financial Management and Research, Chennai and has completed the Owner / President Management Program at Harvard Business School (HBS), Boston, USA. 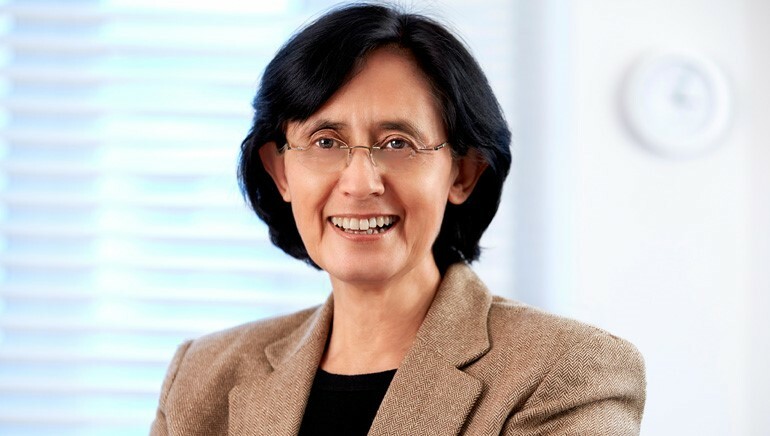 In January 2005, Vinita Bali became the Chief Executive Officer of Britannia Industries. Within four years of her tenure, the company almost doubled its turnover at an annual rate of 23%, compared to previous turnover rate of 10-11%. Under her leadership, Britannia made a pathway beyond it core biscuit industry. She received her Bachelor's Degree in Economics from LSR at the University of Delhi and her MBA at the Jamnalal Bajaj Institute of Management Studies at Bombay University. Vandana Luthra, CEO at VLCC Health Care Ltd. 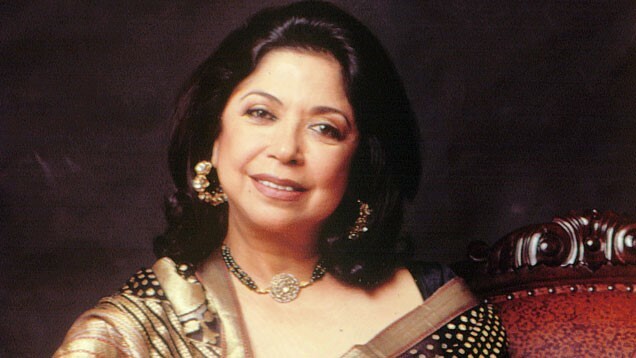 In 1989, Vandana Luthra founded the VLCC Health Care Ltd., when the first of her two daughters was only 3 years-old. 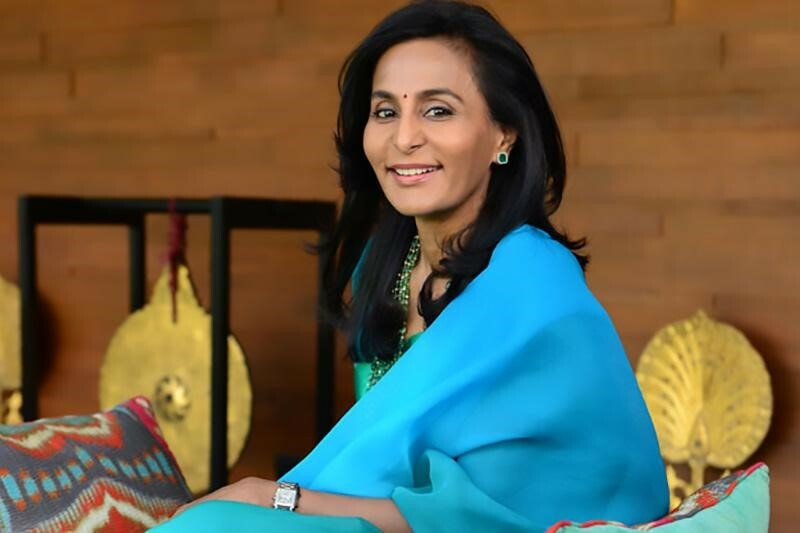 VLCC, a beauty and wellness giant has it’s presence in 11 countries across Asia, Africa and the GCC (Gulf Cooperation Council) and the credit goes to Vandana Luthra. In 2013, she was awarded the Padma Shri for her outstanding performance with VLCC. 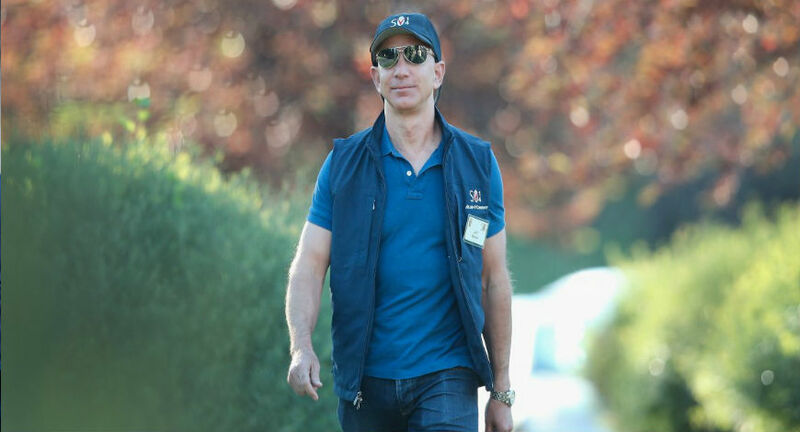 Who Are The World's Top E-commerce Leaders?